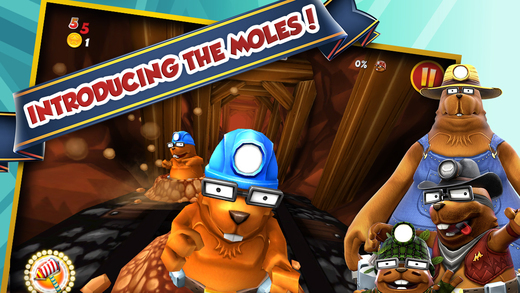 Whac A Mole by Mattel is Apple’s free app of the week. The game normally retails for $0.99 and is free for this week only. Your favourite classic arcade game is now available on iOS. The classic match-up of mallet vs. mole is taken out of the arcades and dropped into a bright, colourful 3D world with new ways to play and more moles to WHAC than ever before. Test your reflexes in 60 beautifully designed levels. 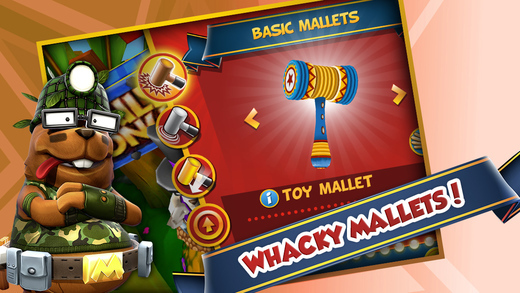 Along the way, be sure to collect coins which will allow you to buy powerful new mallets. 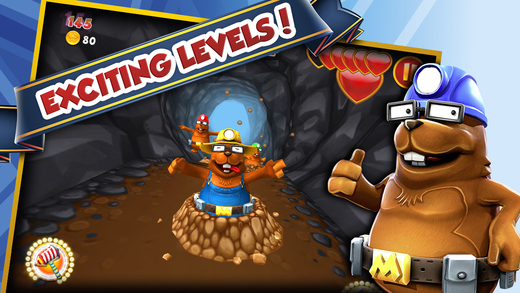 Whac A Mole is available as a free download (normally $0.99) from the App Store. The app requires any iOS device running iOS 6 or later, and it has been optimized for the iPhone 5 / 5S. The game contains in-app purchases that range from $0.99 to $9.99.